This is an homage to one of my favorite flowers! 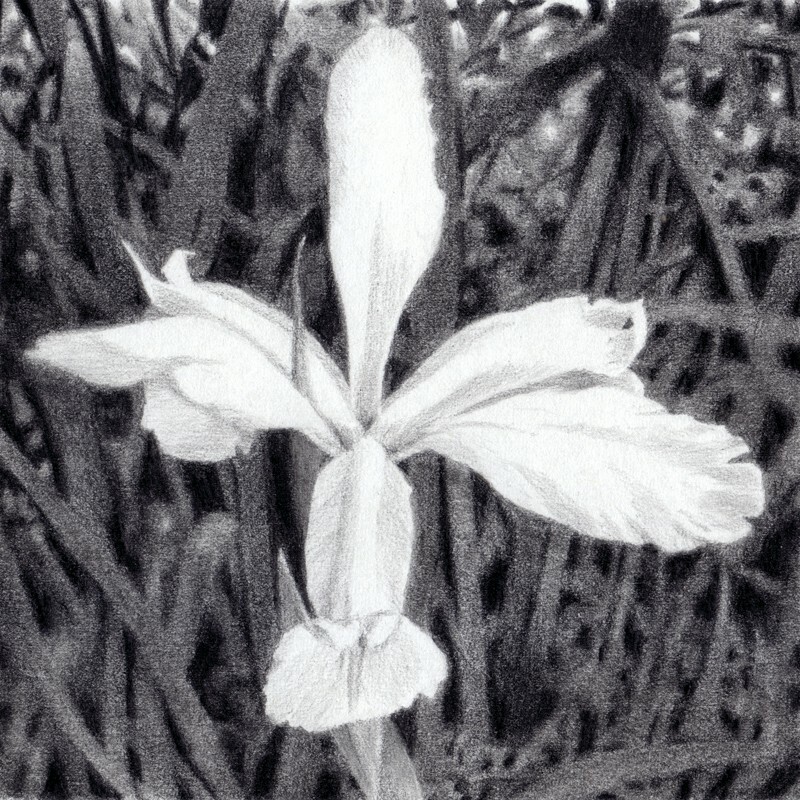 This small drawing pays to tribute to the elegant iris. It is rendered in graphite on heavy-weight vellum paper. 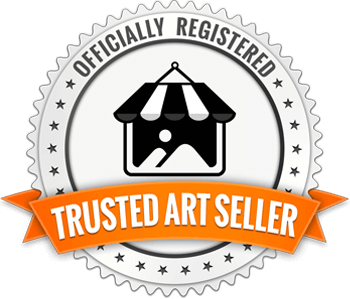 The drawing is 4 inches square and is situated on a 5x7 piece of paper leaving a white border with a weighted bottom. It can be framed as is or matted and framed to give it a larger presence.